Animal Face Kettlebell Orangutan or Personalized Artistical Kettlebell is one type of our Cast Iron Kettlebells . 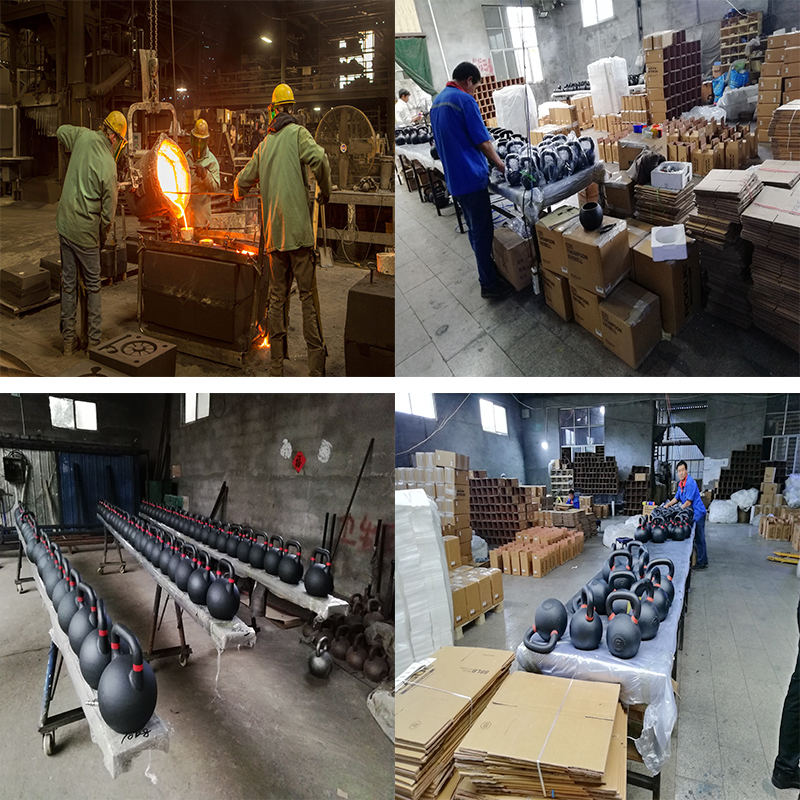 Comparing with normal Cast Iron Kettlebell, products of this serie have special appearances, characteristics. And they are popular by users who want to express their personalities even during workout time.All Artistical Kettlebells can be produced according to your drawing. Differdent shapes of kettlebells such as animal face kettlebells, demon kettlebells, skull kettlebells etc. or different colors could be customized. All depend on your requirement. 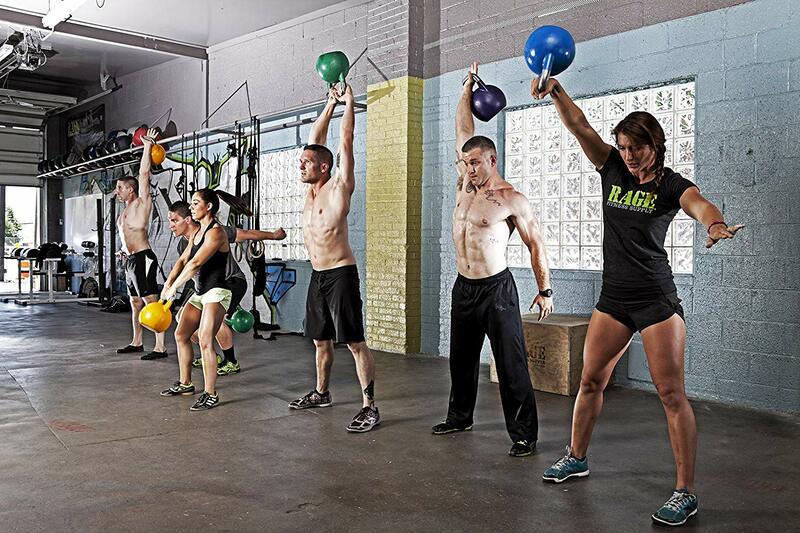 Looking for ideal 54 LB Primal Animal Kettlebell Orangutan Manufacturer & supplier ? We have a wide selection at great prices to help you get creative. All the Custom 54LB Animal Best Kettlebell are quality guaranteed. 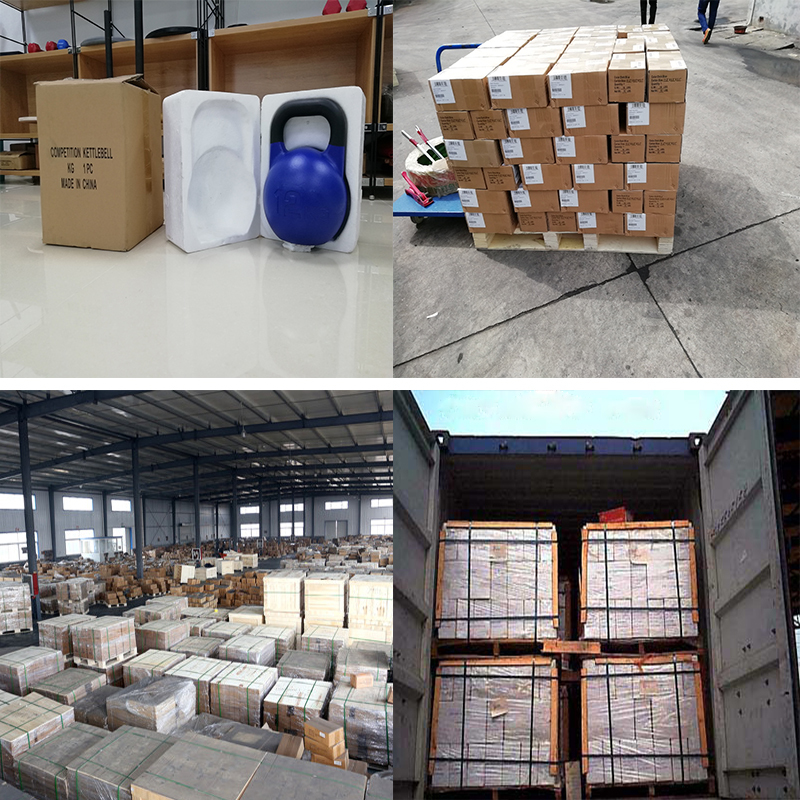 We are China Origin Factory of Personalized Kettlebell Demon Bells. If you have any question, please feel free to contact us.